Hi everyone! 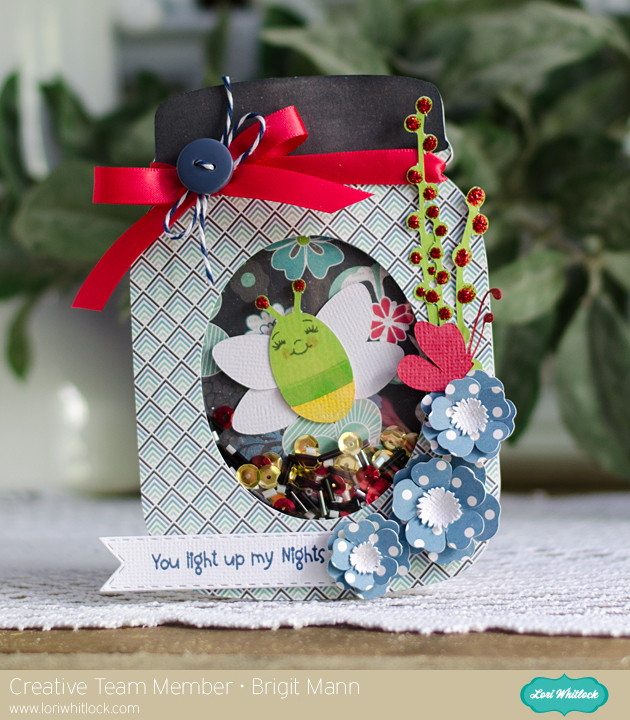 It's my turn over at Lori Whitlock's blog today and I created this cute mason jar shaker card using one of the new shaker files. If you haven't already definitely check them out, these are so fun to make and people really enjoy receiving them. Lori also added a bunch of new shaped cards in the shop, which I totally love too! For the card I used SSDE and duplicated the front piece and did a mirror image above, nudged down and welded them together to form my card base. Then I assembled the jar and glued it to the card base. For the firefly I used the busy as a bee and duplicate the wings, the cute little face is from Peachy Keens In the Garden assortment set. The green stems are modern flowers and I used some red stickles. 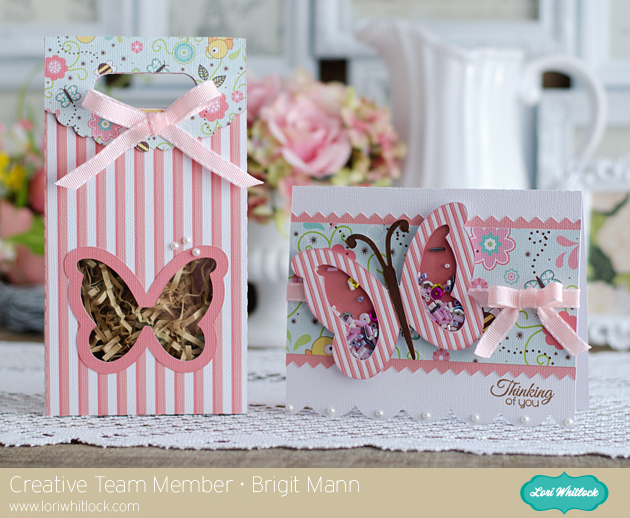 The blue polka dot flowers are from the 3D flower set 11 and the butterfly is from the 3 butterflies 2 set. I used a peachy keen sentiment from A Little Light Camping, paper is Echo Park's We Are Family designed by Lori, beautiful paper!! Thanks for stopping by and hope you have a wonderful day!! 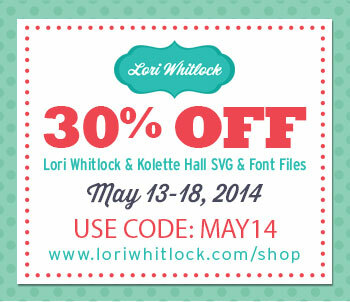 Lori Whitlock Creative Team May 2014 Blog Hop! I'm so excited about all the shakers Lori came out with last week. 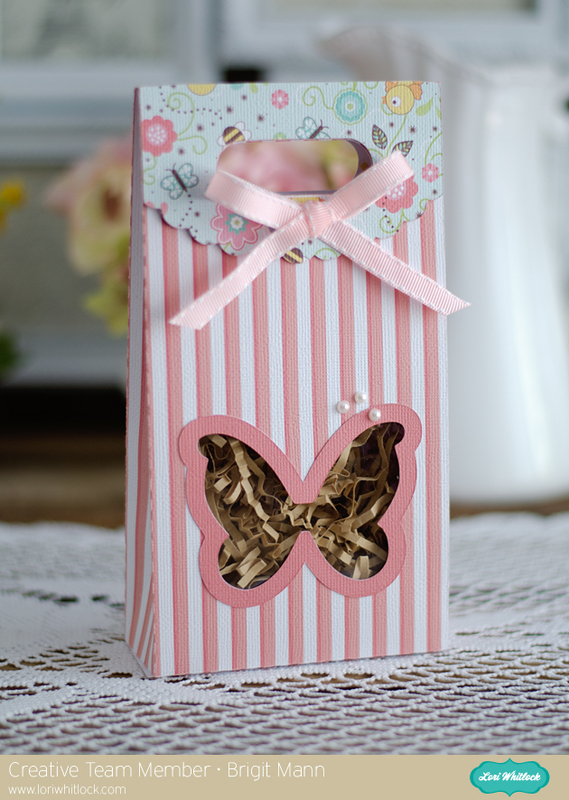 I used the butterfly and also used it to make the cutout in the bag to match. The card base, For You is also Lori's I downloaded it from the Silhouette Online Store. The stamp sentiment is from Jaded Blossom's Simple Sayings. I love all of Lori's gift bags, this one is definitely one of my favorites, instead of folding flat over it has about a 1/4" fold at the top. For the top flap I duplicated the bag and cut off the top piece in SSDE and used different paper. The digital paper is from the Silhouette Online Store. We have a free file up for you, download it here. 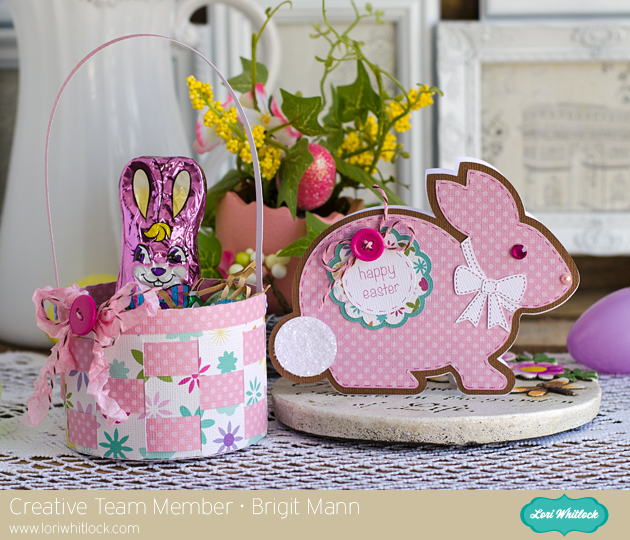 Hop on over to Traci's blog and to see what she has created for us!! 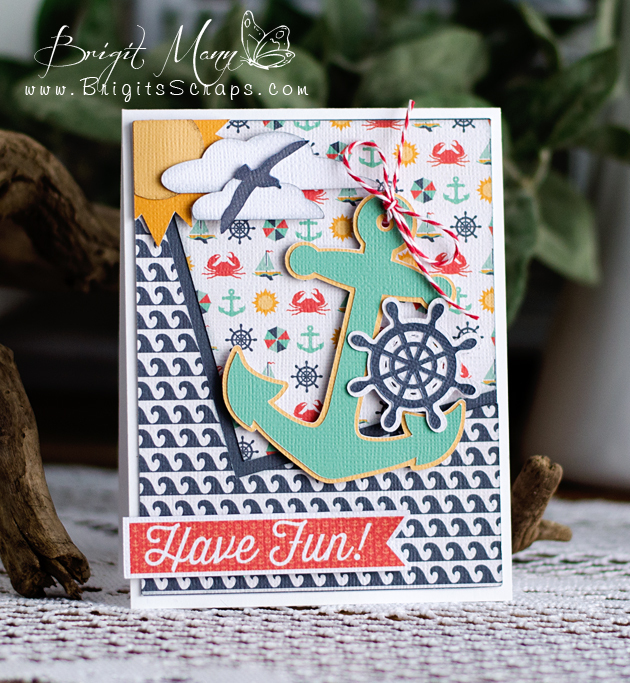 This Summer Adventure Mini Collection from Echo Park Paper is just wonderful, I love nautical themes and this one is so fun, what great elements. I used the digital collection and also some of EP files from the Silhouette store. The Trendy Twine is Cranberry. Lori Whitlock Link Up Party! Hello everyone! 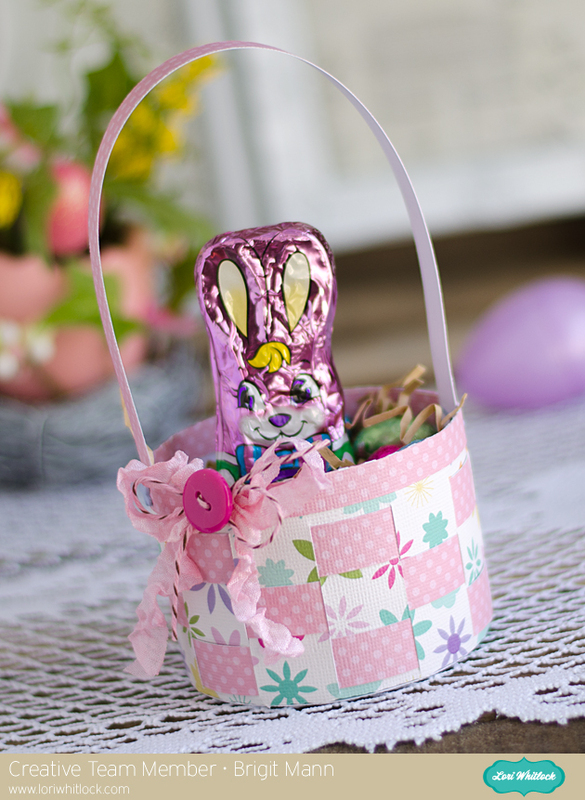 It's my turn to host a Link Up party over at Lori Whitlock's blog! My theme is a Color/Photo Inspiration from the photo below. 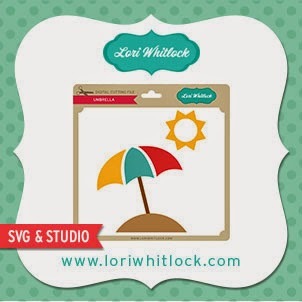 Use any or Lori's files from the SVG Shop or the Silhouette Online Store. You have until May 21st to link-up your project. On lucky person will win a $15.00 Gift Certificate to Lori's shop! Create a project using this photo as inspiration, you can choose to use the color palette or pull your own colors from it or maybe some of the textures, just have fun!! As you can see the colors aren't exact, but I wanted to use Lori's digital paper Sweet Memories, the roses just reminded me of the pretty floral pattern paper. The card is one of Lori's new ones, Flower Card 3, I added the love to the banner and also two leaves from the 4 fall leaves set. Thanks for stopping by, I'm looking forward to what you come up with!! 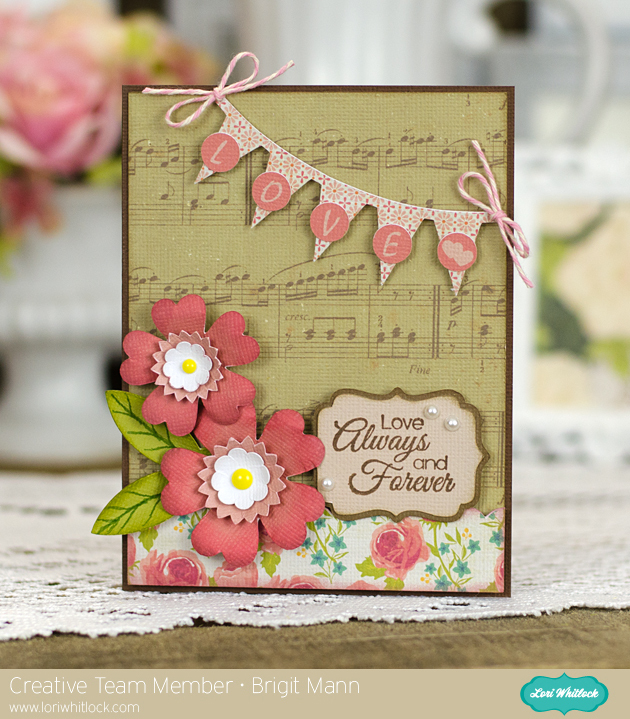 Peachy Keen Stamps May Release and Reveal Blog Hop! The time has FINALLY arrived! We’re here and we’re ready to get hopping! We’ve shared four fabulous days of sneak peeks with you and we’ve been as exited as we could be for the time when we could show you EVERYTHING! If you’re a Stamp of the Month Club member then you’ve already had a look at the SOTM set. All of these perfectly coordinated stamps are NOW available in the Peachy Keen Shop, and even better, you can grab all your favorites from the May Release at 20% off through the 12th of May!! SWEET!! Without further ado, we give you the Peachy Keen Stamps May 2014 Release! WOW! Is this release F-U-N, or what? For this card I used the PK-1390 A Little Light Camping set and I know you all will be singing this song now like I am, lol! Actually Liz's Day 3 card is the one that got me started in the first place. 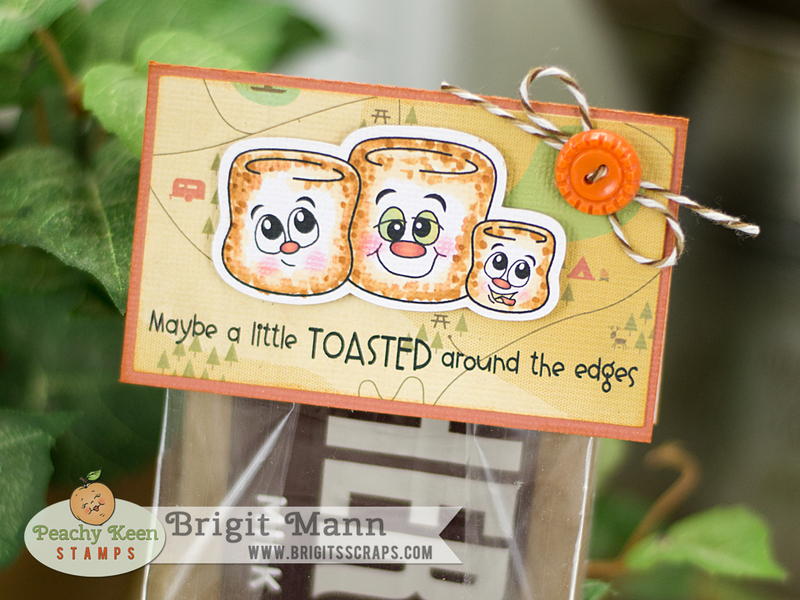 The card is from SVG Cuts Camp Firefly, this kit works so perfectly with these stamps. The die is from My Creative Time's Stitched Square Speech Bubbles. We’re thrilled beyond belief that you could join us for this months release events and as our thank you, we want to offer you the chance for a wonderful prize! This month, we’re going to give away one $50 Gift Certificate to one lucky winner! 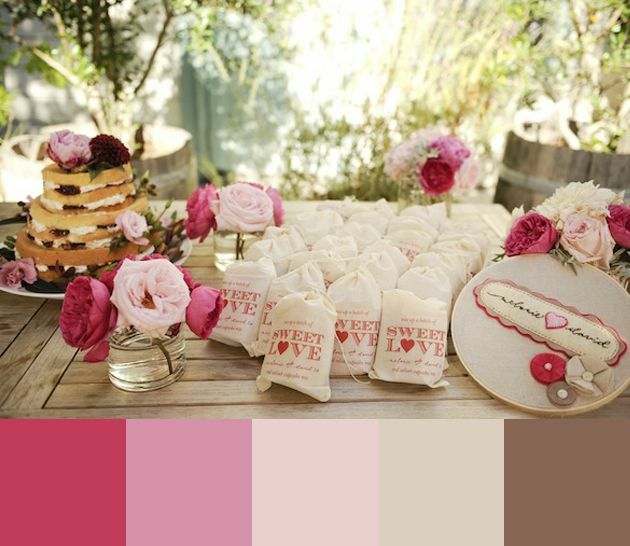 All you need to do is leave a comment on the Peachy Keen Blog Hop post and on the design team's blog hop post. Tell us what you like about this release, and well give you one entry for each comment you leave. We’ll randomly choose a winner from all of the comments on all of the blogs and announce that winner here and on Facebook with our Peachy Keen Round-Up post on Friday, May 10th! Were so glad to have you here for Day #4 of our May Sneak Peeks! Have you enjoyed the release so far? Tonight we have our final night of samples to share, and we are so excited for tomorrow night when we can show you this awesome camping themed release in it’s entirety! You’ve gotten glimpses of each set, but just wait until you can see it all! A sight to behold!! 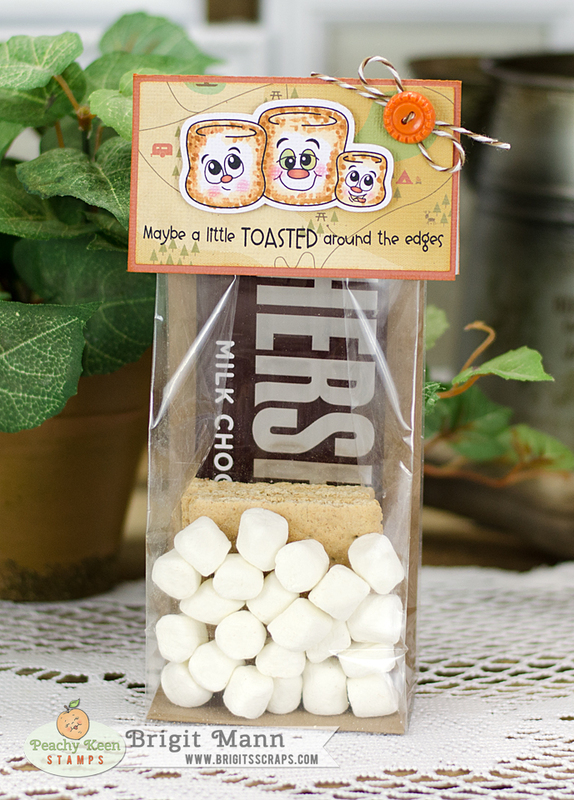 How cute are these TOASTED marshmallows and those adorable faces, totally love!! 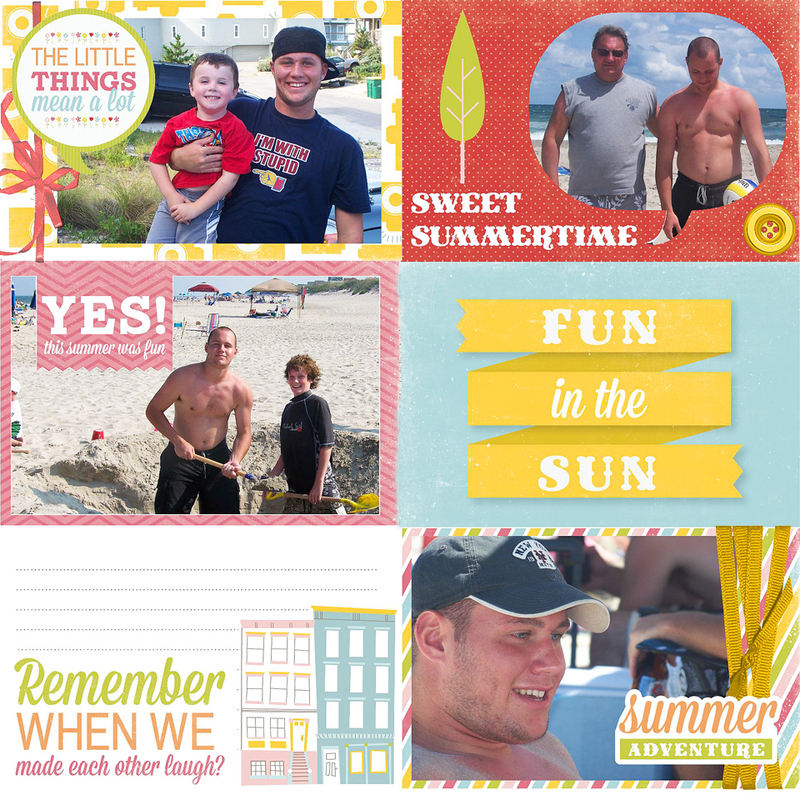 This digital paper from Cosmo Cricket, Mr. Campy go perfectly with these stamp sets. These stamps are so much fun to work with!! 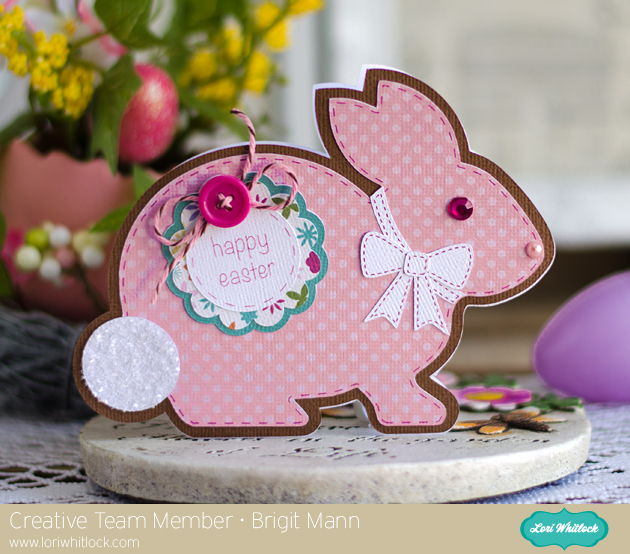 Are you familiar with our Stamp of the Month Club? It’s such a fabulous deal and if you’re not yet a member, then it’s something you might want to consider. Being among the first to have these sweet stamps arrive at your door each month, the special price (A SUPER DEAL), and the added perks of being a member make it the deal to beat all deals!! Here’s a little more info about our Stamp of the Month Club and how it works. New Size… New Price… New Perks!! CLICK HERE TO SIGN UP FOR THE STAMP CLUB OF THE MONTH! The new kit will be available for purchase and new members on January 5th. I don't do scrapbook pages which is so weird because that's the reason I bought a cutting machine in the first place. I thought I'd get all my photos together and create some pages, but instead I started doing cards and 3D projects. One of these days I'm definitely going to start, just really need to get my photos all scanned and printed out. Well here is a digital one I did for today's Echo Park challenge using their Photo Freedom Fun in the Sun collection. I actually did this in SSDE, it's truly amazing what can really be done in that program besides just cutting from it. This was done very quickly and I did a print to PDFCreator and saved as a jpg. This is my youngest son Willie in all the photos, it's from a couple of years ago on a family vacation in the Outer Banks, we rented a house with some friends and had such a wonderful time. My husband Al is with him in the top-right photo and the two others are our friends children. We’re back for day #2 of sneak peeks for our May Release. Did you have a chance to see the cute projects from Day #1? If not, then just scroll down the page. You REALLY don’t want to miss this!! These new sets are so adorable you're going to love them all. I have such fun making cards with scenes and these sets are so perfect for them. 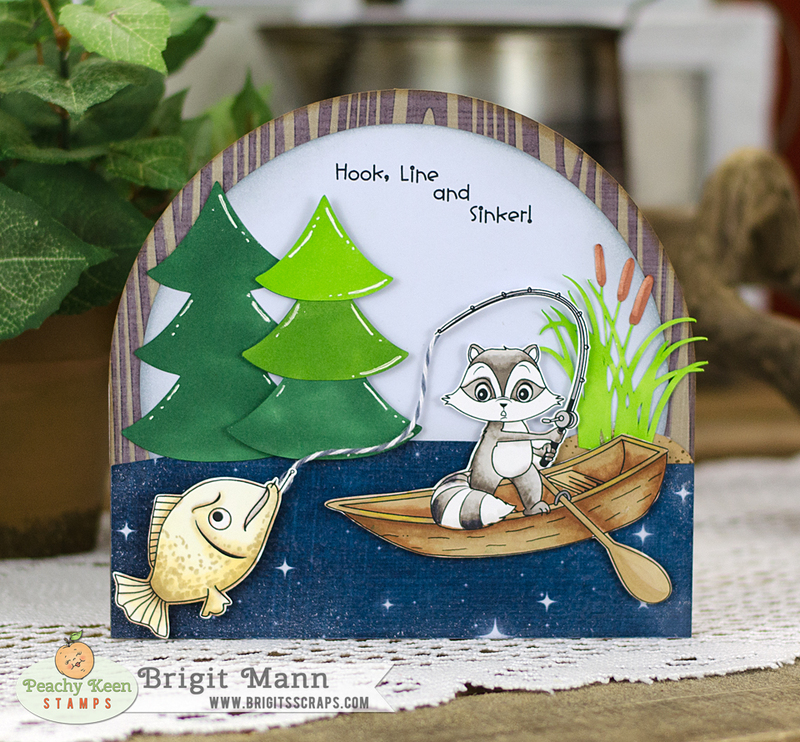 For the base of the card I used SVG Cuts Camp Firefly camping card, I just added the cattails. Digital paper is Echo Park's Great Outdoors and I used some UTEE, (ultra thick embossing enamel) on the water to give it a little shine. For the fishing line I used some Stormy Trendy Twine. How about a little prize action as well? Oh YES! We’ve gotta have prizes! Just leave a comment here and on all the blogs showcasing projects tonight and be entered for a chance to win the stamp sets being showcased with each comment you leave! One lucky winner will be chosen from all the comments to win and that winner will be announced in tomorrow’s post!